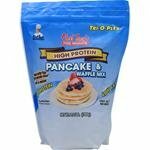 For everyone who wants a great tasting, safe, all natural sugar substitute - with no bitterness or after taste. No artificial taste or unpleasant side effect of artificial sweeteners. Use on cereals, in coffee or tea, in baking and all cooking. For everyone who wants a great tasting, safe, all natural sugar substitute — with no bitterness or after taste. No artificial taste or unpleasant side effect of artificial sweeteners. Use on cereals, in coffee or tea, in baking and all cooking. 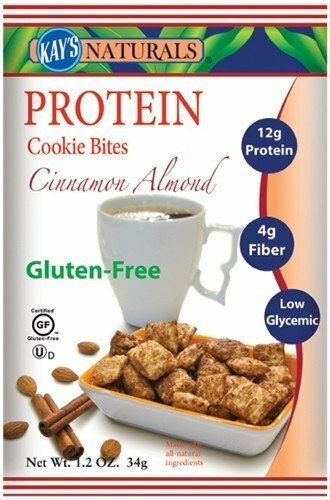 This product is useful whether you are a Smart-Carb, Low-Calorie or Low-Carb Dieter or simply a health-conscious individual. 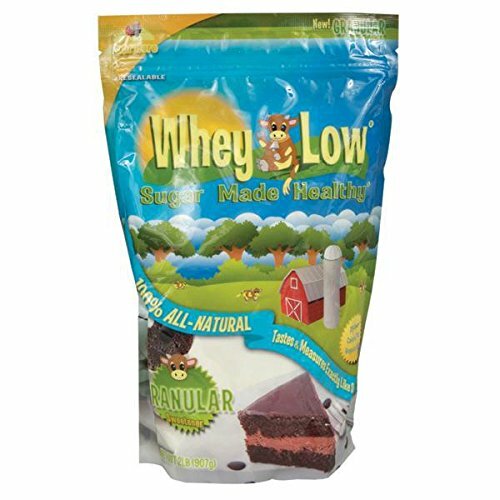 WHEY LOW is a patented blend of natural sugars that replaces sugar 1 for 1 and provides about ¬ of the calories, net carbs & glycemic index of table sugar. This new sweetener has the same great taste and food prosperities as sugar and offers many healthful benefits: WHEY LOW is a safe, all natural blend of sugars (even the most popular sugar substitute made from sugar is partly artificial and contains a chlorinated organic chemical). Replaces sugar 1 for 1 in all foods without any recipe changes. Enjoy the flavor and texture advantages of sugar. As part of a healthy diet, WHEY LOW helps achieve or maintain desired body weight and image. Helps type 1 & 2 diabetics control after meal blood sugar levels while managing healthy body weight. Reduced insulin requirement means reduced stress on already compromised pancreas of a diabetic. Stimulates growth of healthy gut micro flora that researchers claim improve function and immune system. Great for cooking and baking. 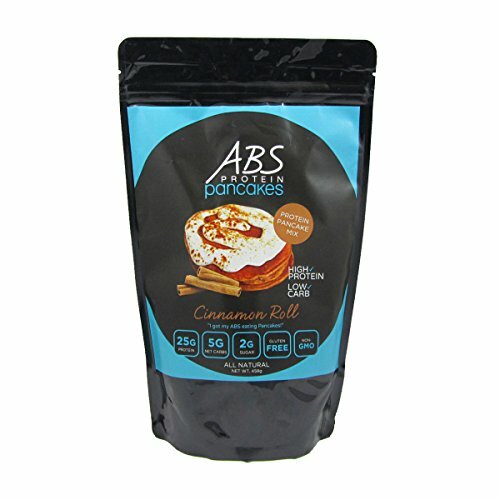 Ideal for low calorie and low carb dieters only 1 effective carb per serving. 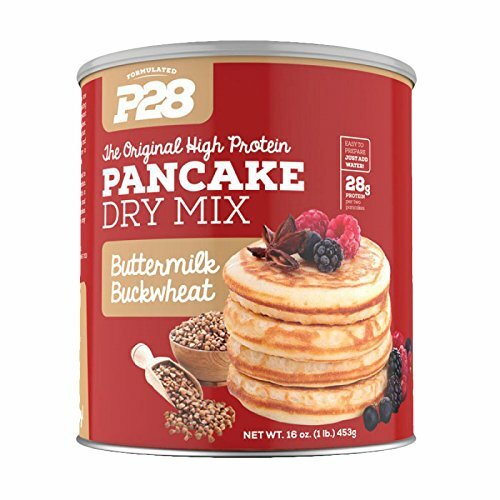 70 — 80% lower glycemic index and 75% fewer carbs and calories than sugar. This is bulk, granular product that comes in a convenient releasable pouch. *These statements have not been evaluated by the Food and Drug Administration. This product is not intended to diagnose, treat, cure or prevent any disease. For everyone who wants a great tasting, safe, all natural sugar substitute — with no bitterness or after taste.